cherry blossoms in Gifu city. 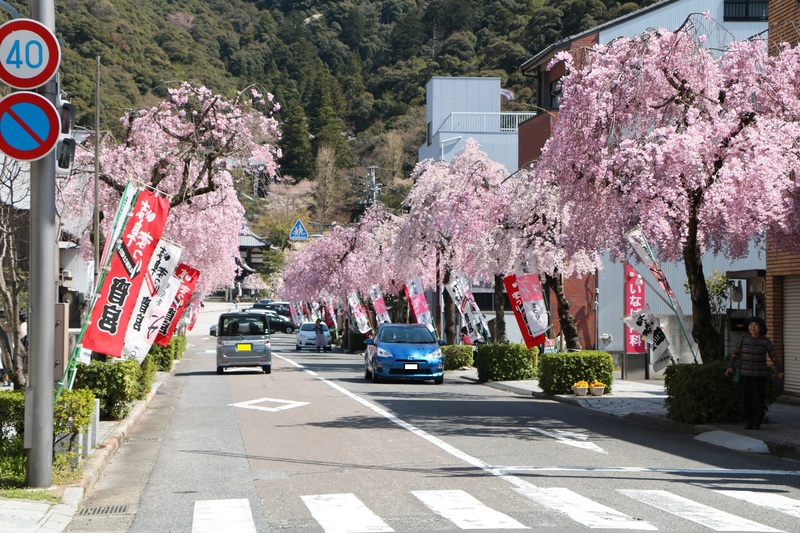 We introduce cherry blossoms in Gifu city. 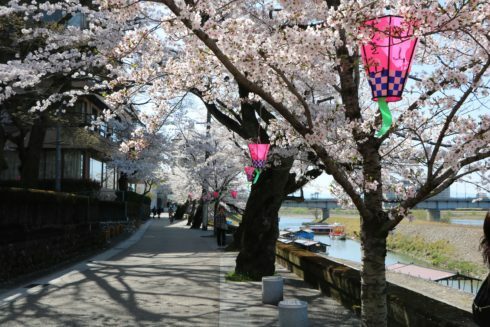 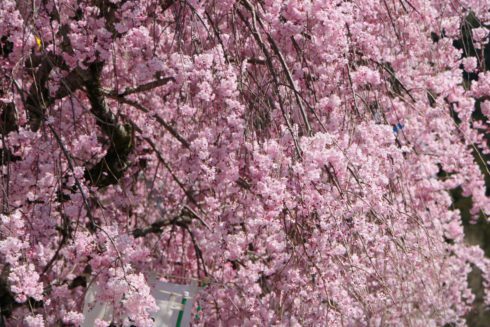 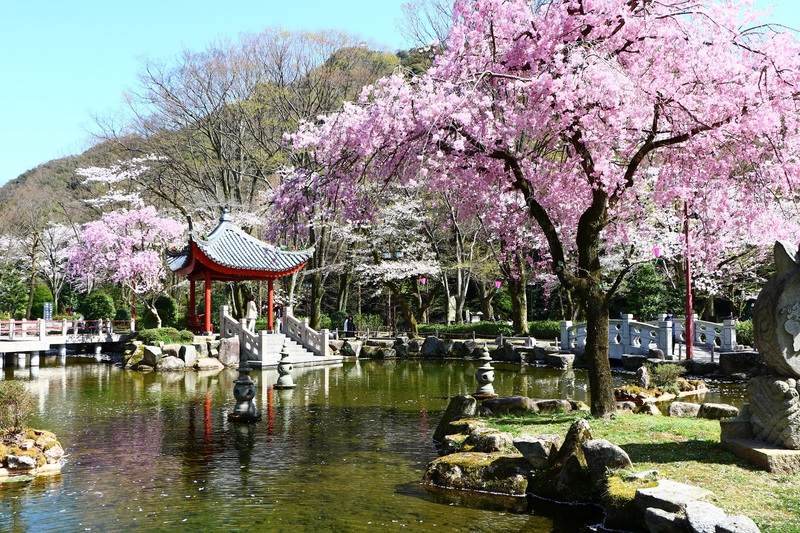 The cherry blossoms in Gifu City will bloom the end of March to the beginning of April. Please enjoy the cherry blossoms in Gifu city .